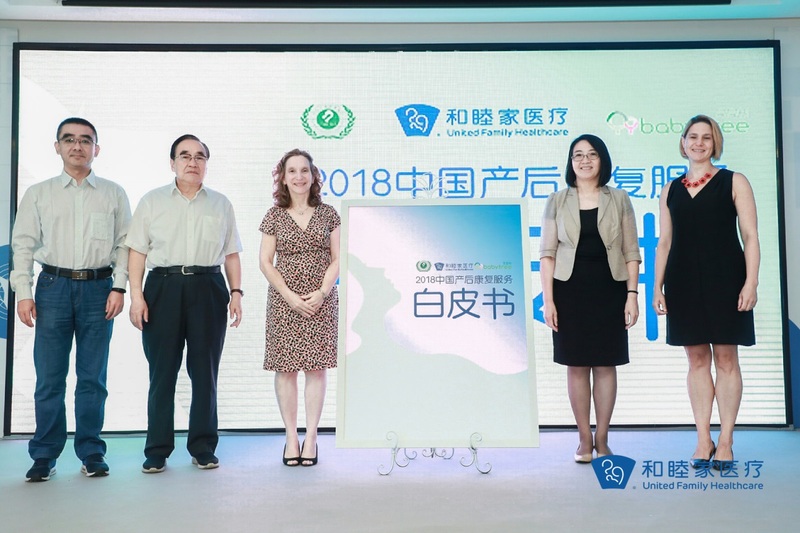 In Beijing on the morning of August 31, United Family Healthcare (UFH) issued the “2018 White Paper on the Postpartum Rehabilitation Services in China”. 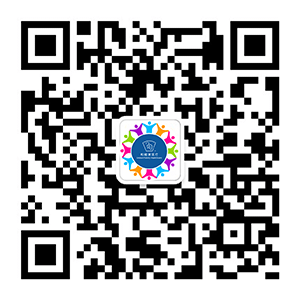 Nearly one hundred pages in length, the white paper presents the results of a joint survey of more than 11,000 Chinese women of reproductive age conducted by the UFH and Babytree, one of China’s leading websites on maternal and child health. The data it provides offer an in-depth insight into the postpartum rehabilitation (PPR) needs and practices of modern women as well the market trends in China’s pregnancy and postpartum care industry. UFH also published its own “UFH Postpartum Rehabilitation Standards” in the white paper. The standards were developed by UFH with the support of the China Maternal and Child Health Association and reviewed by industry experts. They provide guidance to health care facilities on postpartum care practices and quality control and offer Chinese women science-based advice on how to choose postpartum care facilities while taking into consideration the Chinese traditional custom of “postpartum confinement” (zuo yue zi). Ninety-nine percent of the respondents thought that zuo yue zi is necessary, indicating strong demand for postpartum rehabilitation services. The majority of the respondents were born in the 1990s (post-90s) and have reached reproductive age. This report faithfully reflects their understanding of pregnancy and postpartum care. According to the report, although post-90s are more willing to embrace new things, respect personal values, and support individualized development, the majority of them still believe in traditional concepts, customs and practices. Ninety-nine percent of the respondents believed that zuo yue zi is necessary. 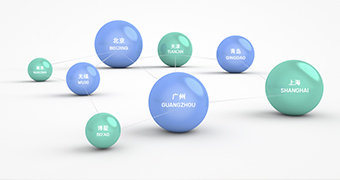 Over the years, Babytree has provided professional and high-quality products and services tailored to the needs of young mothers and children in China. It has built a deep emotional connection with its users and earned their trust. It has also accumulated reliable big data resources on its users. 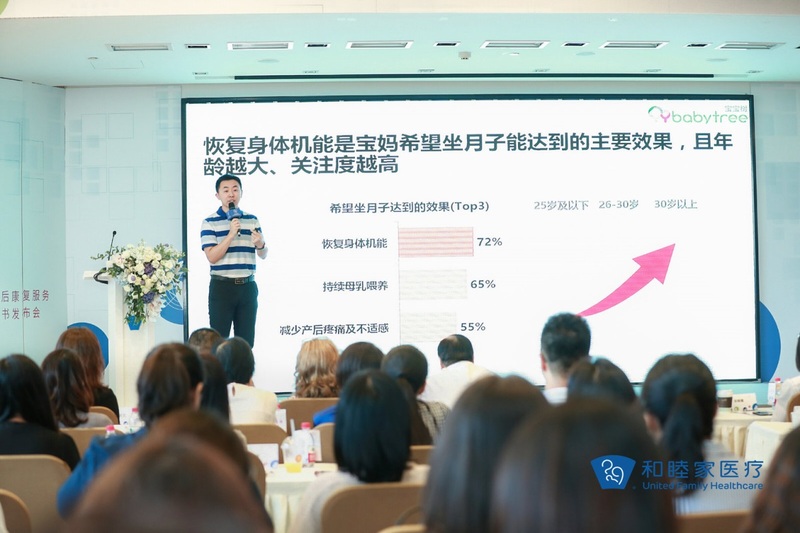 Based on Babytree’s big data resources and the survey results, Yang Lei from the Babytree’s User Research Institute pointed out that 14% of women will seek professional postpartum rehabilitation support, and this percentage will be even higher in higher age groups as well as among individuals with higher levels of education. 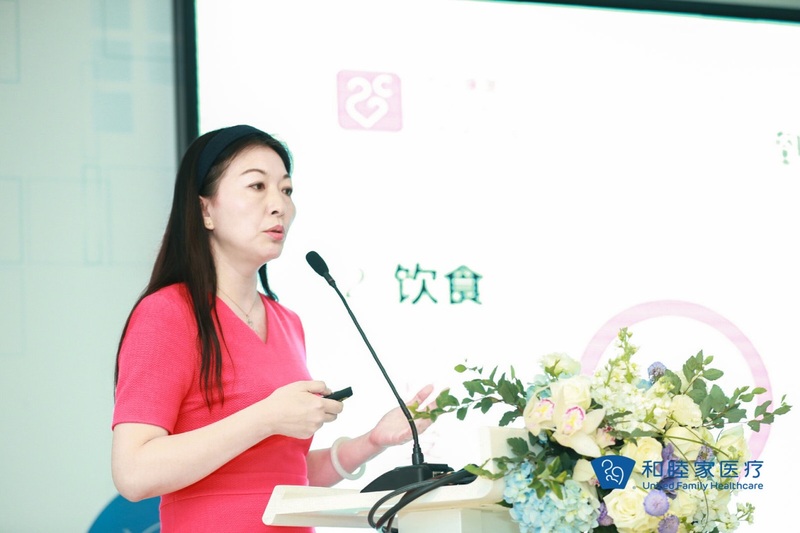 If the number of babies delivered in China reaches 17 million per year, the number of Chinese households with postpartum care demand will reach approximately 2.4 million per year, Yang said. The postpartum rehabilitation market is expected to boom in the near future. In terms of price, 83% of people are willing to choose services priced in the range of RMB50,000 – 100, 000 depending on the quality of services and safety assurance provided by the service provider. Twenty-two percent of the respondents in first-tier cities said they could accept a price higher than 100,000 yuan. From the Chinese traditional custom of “postpartum confinement” to modern postpartum rehabilitation, health care facilities are expected to play a crucial role in the transition. From pregnancy to giving birth, a woman undergoes significant changes in the body and she will have increased mood swings due to fluctuating hormone levels. The survey found that the top three goals of postpartum care are: (1) to restore physical strength and functions, (2) to continue breastfeeding, and (3) to reduce postpartum pain and discomfort. More than 40% of women use “depressed” and “irritated” to describe their mood during zuo yue zi mainly because of the lack of family support. 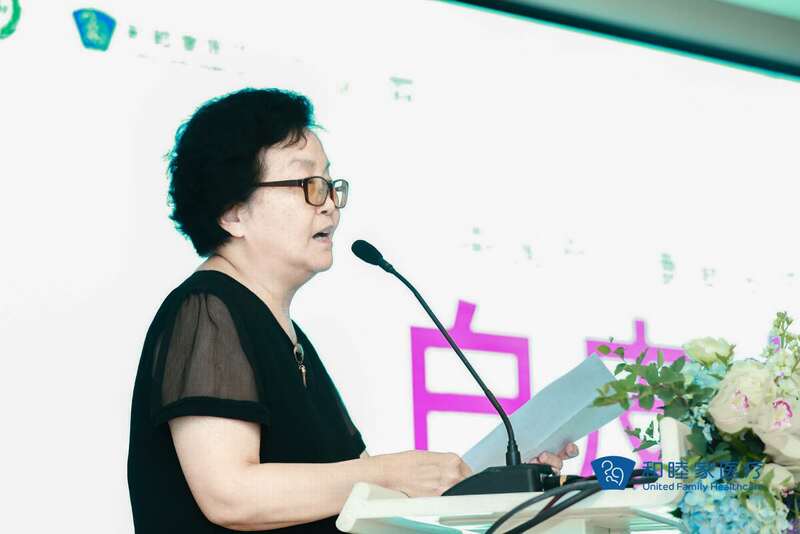 Dr. Qin Xinyan, CMO of UFH PPR, pointed out that the traditional zuo yue zi cannot fully meet the needs of women, and some of the traditional practices are unhealthy. During zuo yue zi, the focus of family attention is usually on the baby. In fact, however, it is the new moms who need more attention and support from the family. They also need professional support in maternity, rehabilitation, psychology, nutrition, and other aspects. China should promote science-based postpartum rehabilitation practices. 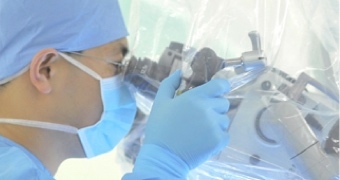 Chen Ziquan, President of the China Maternal and Child Health Association, said that science-based postpartum rehabilitation is different from the Chinese traditional custom of “postpartum confinement” in that the former combines professional rehabilitation, safe maternal and child care, and quantifiable quality standards. Health care facilities have inherent advantages in the postpartum care industry because they are fully equipped with specialized equipment and have Department of Obstetrics & Gynecology, Department of Pediatrics, rehabilitation therapists, nurses and other medical professionals who work in accordance with a strict code of conduct, which ensures quality care for new mothers and newborns. The new UFH Postpartum Rehabilitation Standards provide women with science-based advice on how to choose postpartum rehabilitation facilities and are expected to contribute to the development of the industry. More than 50% exclusive breastfeeding rate per month, more than 75% improvement in the rectus abdominis muscle, more than 90% patient satisfaction rate, initial screening test for depression for all patients every month, less than 5% incidence rate of mastitis per month, and less than 5% incident rate of umbilical cord infection in newborns per month. When choosing a professional facility, new moms should check whether the facility meets the above criteria. 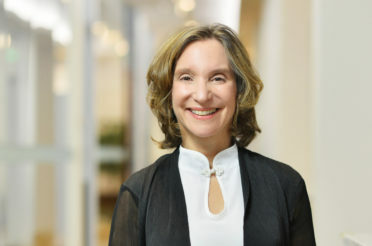 Ms. Roberta Lipson, UFH Founder and CEO, said that UFH is committed to providing patient-centered professional care and services in accordance with the principle of evidence-based medicine. 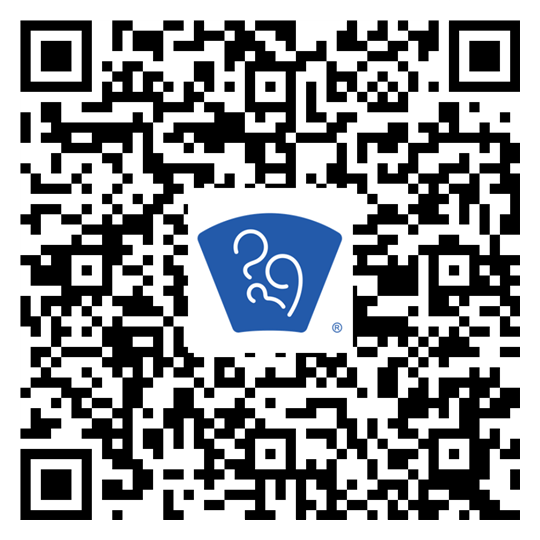 UFH Postpartum Rehabilitation services also follow this business philosophy. “We hope our 21 years of professional experience can help promote more sustainable development of the industry and enable us to better serve Chinese women,” Ms. Lipson said.